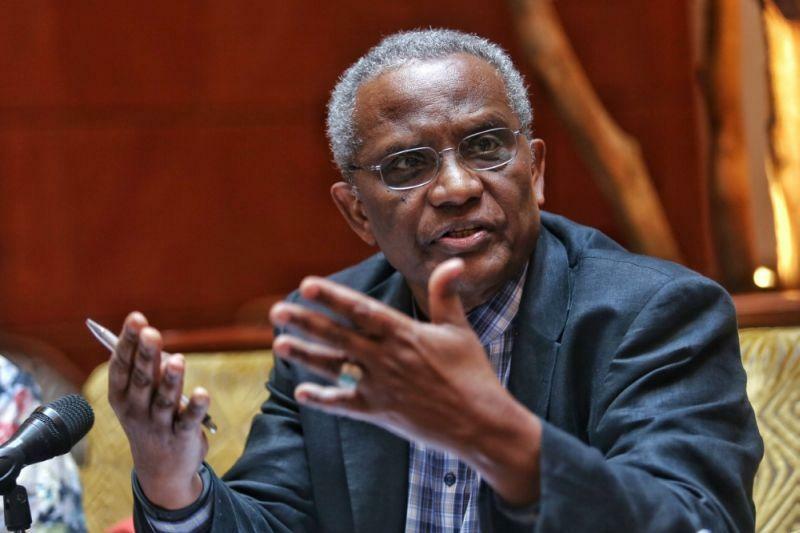 KUALA LUMPUR, June 1 — A Sudan-born law professor expressed concern today that the civil wars in Nigeria and Sudan could be repeated in Malaysia where ambiguity surrounds Islamic law amid a debate on hudud. Professor Dr Abdullahi A. An-Naim from Emory University based in Georgia, the US, pointed to Nigeria’s militant Islamist group Boko Haram and to the over 20-year long conflict in Sudan between the mainly Arab Muslim north and the predominantly black Christian south that eventually led to the breakaway nation of South Sudan. “As a Muslim, I am concerned about what I see in Malaysia,” An-Naim told a press conference here organised by pro-moderation group G25. “It’s always been a country that I hold very dear. I’ve been here many times in the 1990s and early 2000s, and I feel that there’s a crisis in this country over the ambiguity and lack of clarity regarding the issues of Islamic state and Shariah. “I worry that the experience that we had in Sudan and the experience we have seen in Nigeria may be repeated in this country,” added the scholar of Islam and human rights. South Sudan gained independence from Sudan in 2011. UK daily the Guardian reported in 2012 that a woman was sentenced to death by stoning for adultery in Sudan under Shariah law that was described as legislation that governs the country in principle, but very rarely in practise. Nigeria, which experienced civil war in the 1960s, has been trying to crack down on Boko Haram, a terrorist group that is fighting to create an Islamic state and opposes secular education. Debate in Malaysia on hudud, the Islamic penal code that provides for harsh punishments like amputations and death by stoning, was renewed when PAS president Datuk Seri Abdul Hadi Awang tabled his private member’s Bill in Parliament last week to expand the range of punishments that Shariah courts can impose. An-Naim said today that the creation of an Islamic state in Malaysia and the enforcement of Shariah law posed dangers not only to non-Muslims, but to Muslims as well. “This is not an issue only of concern for non-Muslim citizens, but for Muslim citizens, because people who will control the state in this way will define what Islam means, what any Muslim can do or believe. That’s where the danger is,” he said. “This happened in Nigeria and resulted in civil war. Now it’s Boko Haram in northern Nigeria. It happened in Sudan earlier in 1980s and led in the total collapse of the country and finally the separation of the south from the north,” An-Naim added. He noted that South Sudan citizens had refused to submit to a Shariah legal system that would make them “second-class citizens”.